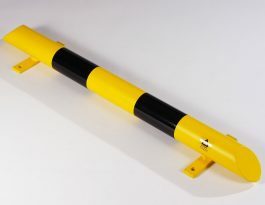 Our range of high-visibility (hi-vis) impact protection products provide robust physical protection and, being highly visible, help to prevent impacts. 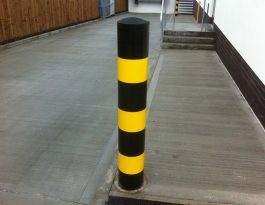 It is far more cost-effective to protect your assets than repair or replace them after they have been damaged. 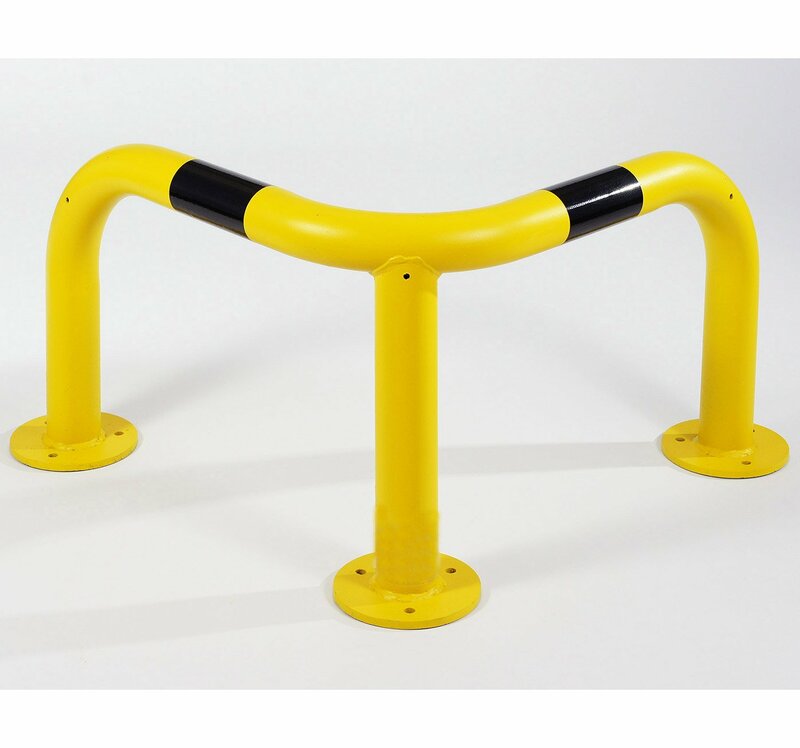 All of the hi-vis products are manufactured from heavy-gauge galvanised steel and have a yellow and black finish, or other colours are available on request. Some products can alternatively be fabricated from stainless steel. 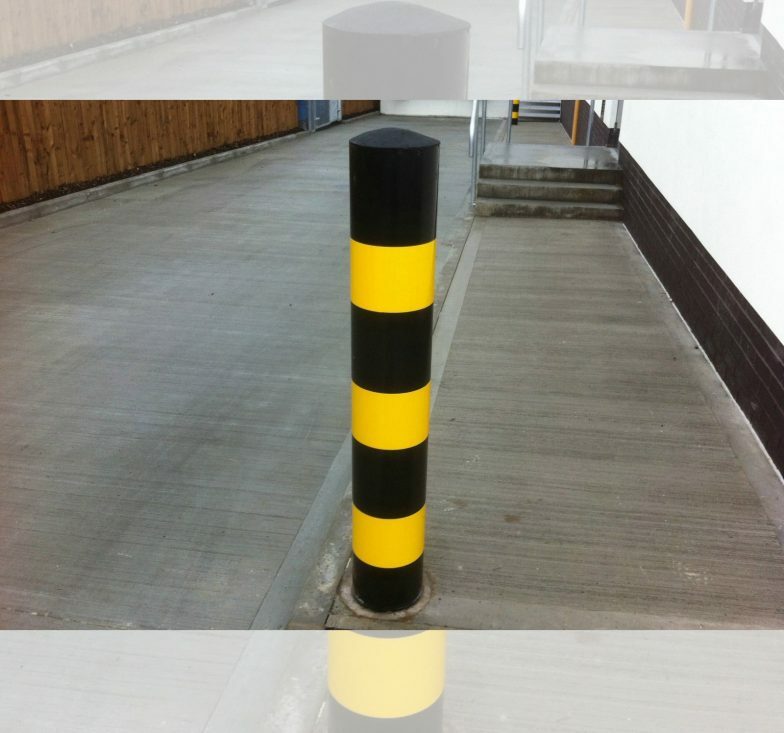 For enhanced visibility, reflective tape can be added. 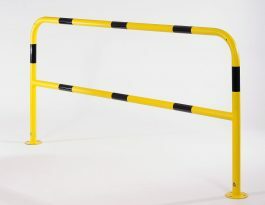 Typical applications for hi-vis protection products include factories, warehouses, distribution depots, goods-in areas, car parks, and anywhere vehicles or other mobile equipment may come into contact with fixed structures or capital equipment. 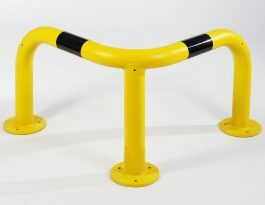 In addition, hi-vis barriers provide protection for pedestrians that are close to moving vehicles. 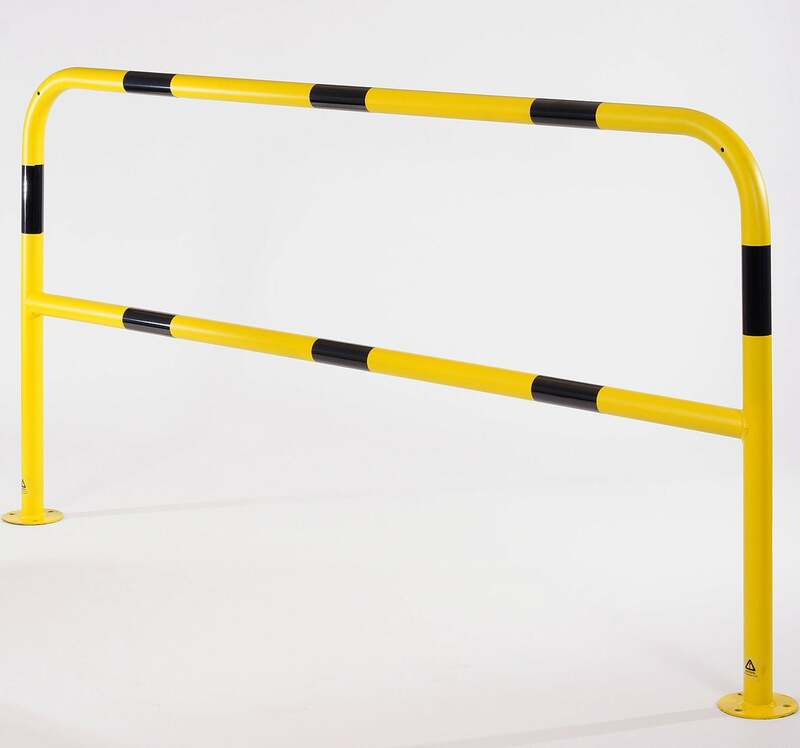 As well as offering a standard range, we also design, manufacture and install bespoke hi-vis protection products to your specifications.